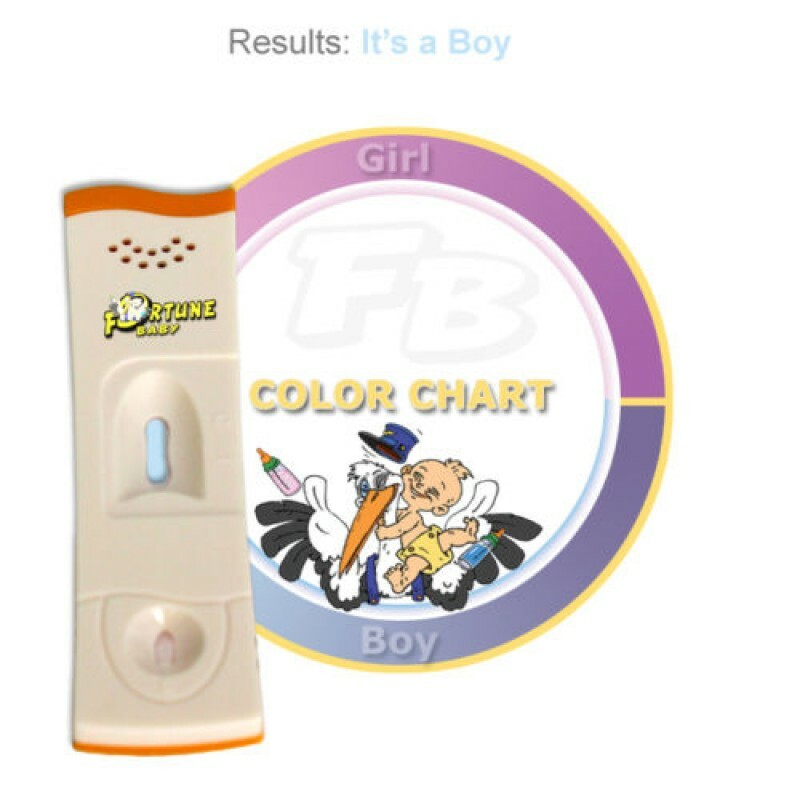 Are you having a boy or a girl? 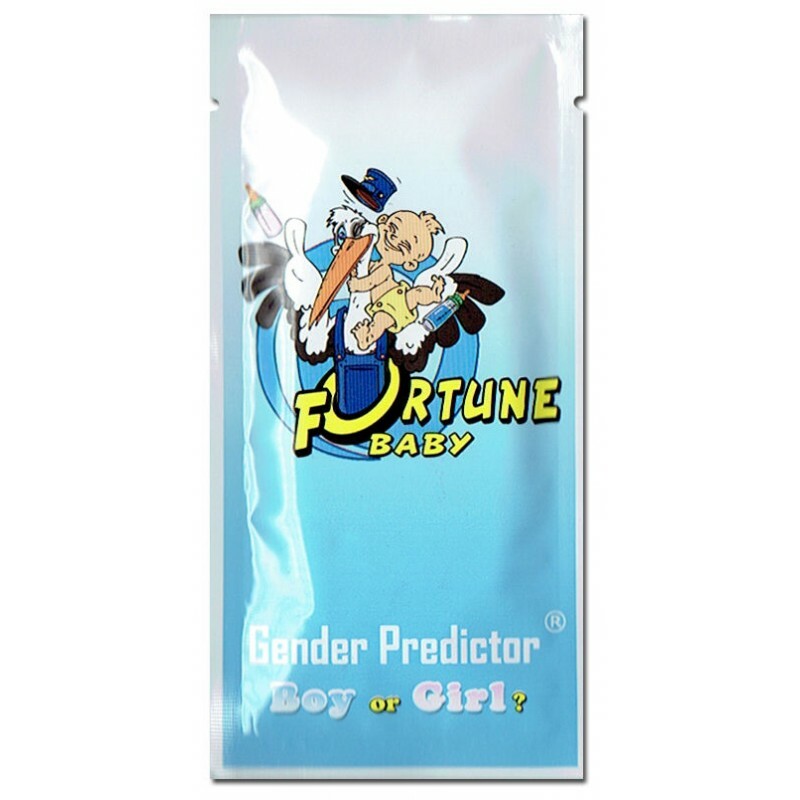 Predict the gender of your baby with the fun and easy to use Fortunebaby gender predictor test. 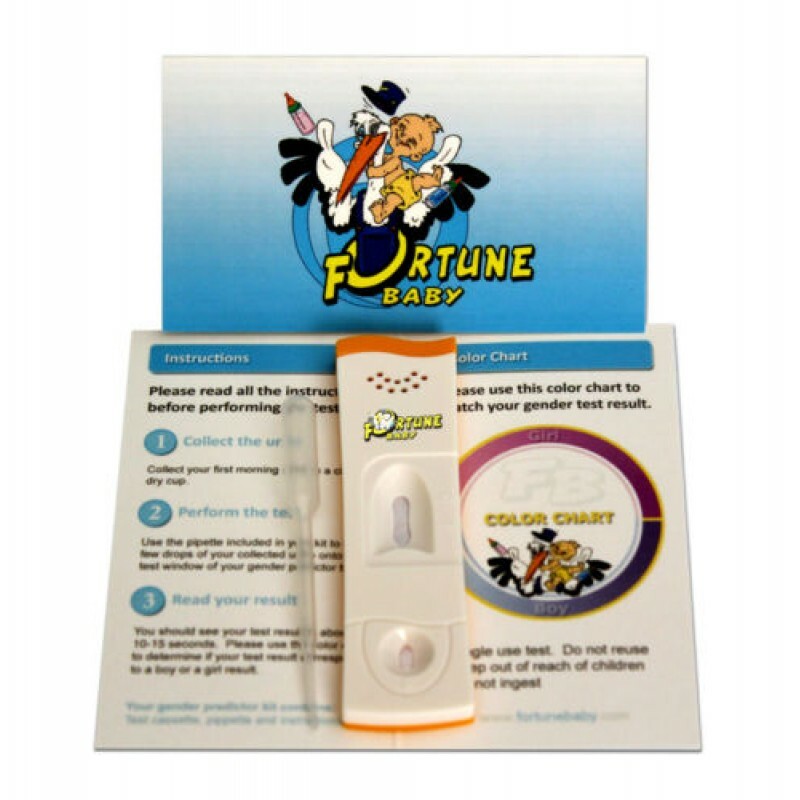 Fortunebaby is a baby gender prediction test that can be performed in the early stages of your pregnancy in the comfort of your home! 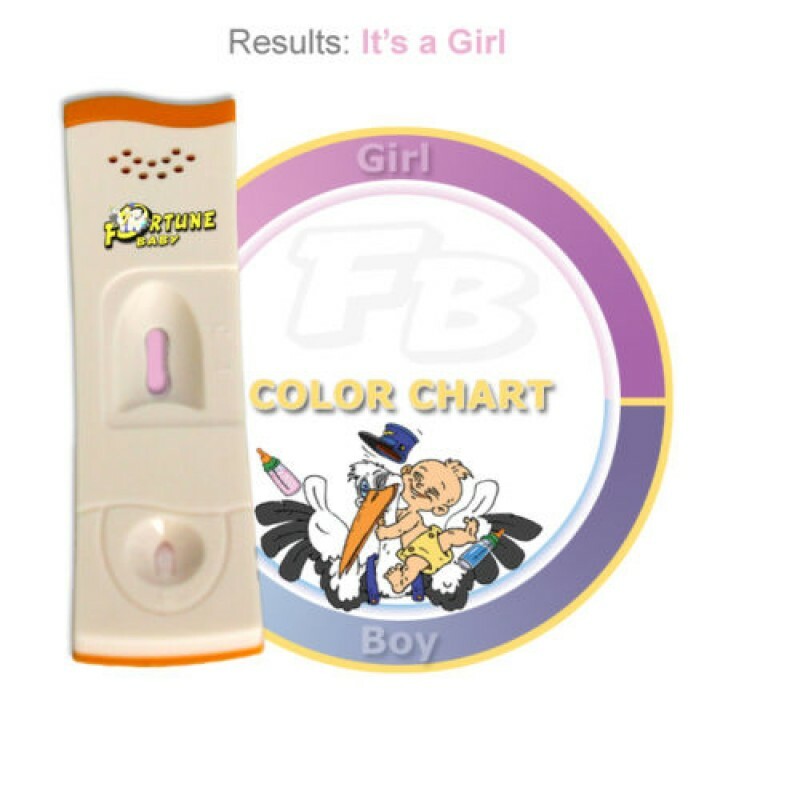 The test is very user friendly and the results are ready in just seconds.